Assessing risk is one of the most important tasks a credit control department has. Mistakes made in this area could prove very costly down the line, and this makes the role of senior risk analyst an absolutely vital one within your team. When looking for someone who has all the skills you are looking for to successfully perform this demanding role, Portfolio Credit Control’s recruitment expertise could be invaluable. Credit control vacancies can often attract a high number of applications, and it is good to be able to identify the strongest candidates relatively quickly. There are a number of key aspects you can look out for in order to identify those who may be suited to the role of senior risk analyst. Attention to detail and strong numeracy are a must, as these will help to ensure that no mistakes are made that could cause financial difficulties for the company. It is not enough for an applicant just to say this; they must be able to support the assertion with examples from their employment history. 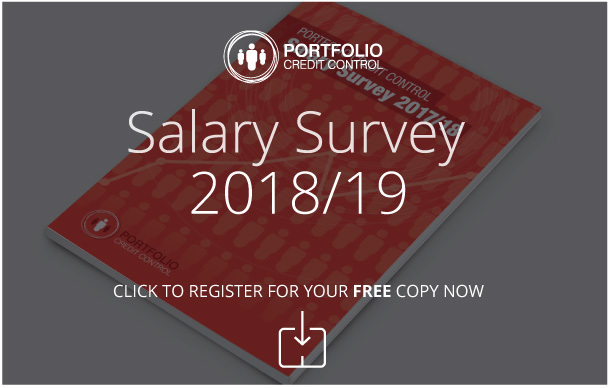 As you would expect from a senior position, they also need a strong track record of experience within the credit control sector, ideally coupled with a desire to improve further and obtain more qualifications that will aid their career progression. The role may also require the successful candidate to lead a team of credit risk analysts, so they must have good interpersonal skills in order to get information and ideas across in a clear manner. We will provide you with a dedicated recruitment consultant who will be available to assist throughout your recruitment campaign. They can be as involved as you like in this process, from taking a hands-on approach to identifying clients to a more advisory capacity in which you remain in charge of the practical aspects. At Portfolio Credit Control, we tailor our style to suit the needs of your business. Call us now on 020 7650 3199 and we will be happy to answer your questions.